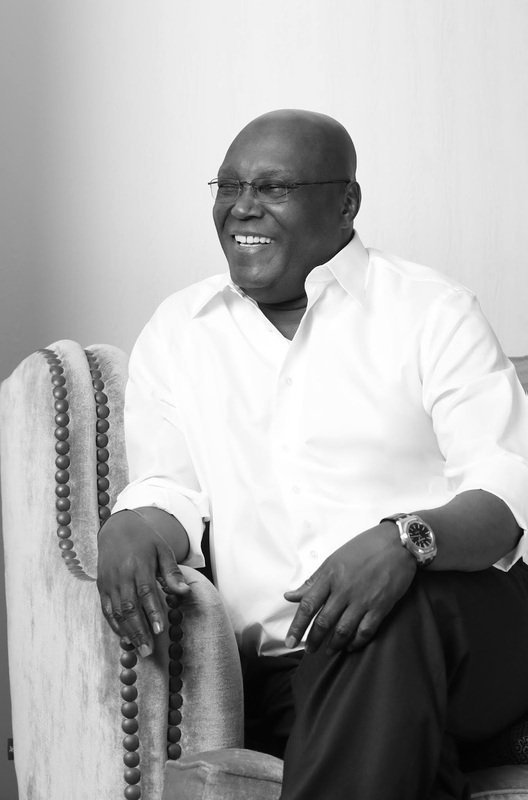 Home Politics PDP’s Presidential Candidate, Atiku Abubakar Speaks To Nigerians, Rejects The 2019 Presidential Election. PDP’s Presidential Candidate, Atiku Abubakar Speaks To Nigerians, Rejects The 2019 Presidential Election. BEING TEXT OF A WORLD PRESS CONFERENCE BY ATIKU ABUBAKAR, CANDIDATE OF THE PEOPLES DMOCRATIC PARTY IN THE FEBRUARY 23, 2019 ELECTIONS ON WEDNESDAY, FEBRUARY 27, 2019. It is further curious that the Peoples Democratic Party’s margin of victory in states outside the Southeast and South-south were extremely slim across board. That again is a statistical impossibility.